Market leaders from around the world will be discussing the latest innovations in today's TV and OTT world. 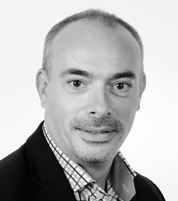 CEO of Viaccess-Orca, Paul Molinier has more than 25 years’ experience in the IT and telecom industries. 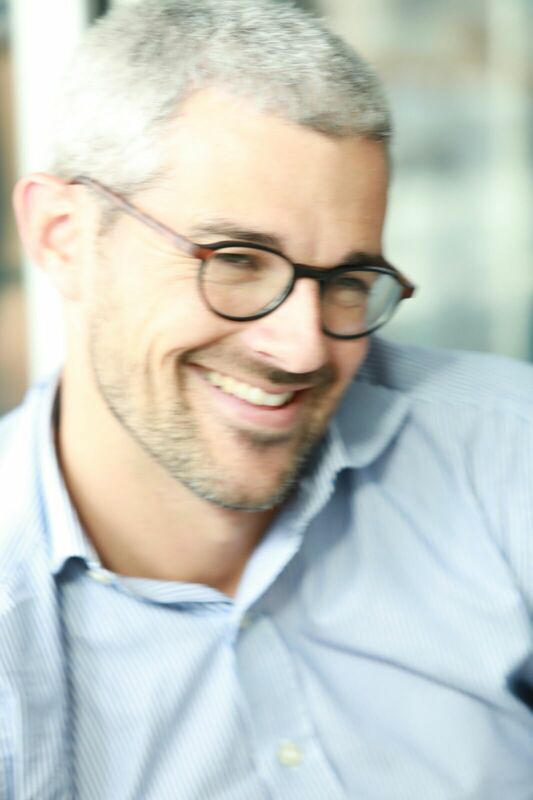 Prior to joining Viaccess-Orca, Paul Molinier worked within Orange Business Services, where he initially led a new initiative around the transformation of the company towards services. Most recently, Paul Molinier led OBS’ Unified Communication & Collaboration global business unit, where he developed and marketed a renewed portfolio of solutions and services for SMB and large multinational accounts. Before joining OBS, Paul held a variety of executive positions within international technology companies, including Texas Instruments and Siemens, where he was instrumental at increasing sales and driving growth. Paul Molinier graduated from Ecole Polytechnique in Paris and holds an MBA from INSEAD. 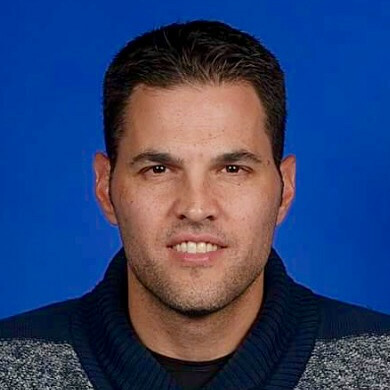 Ido Biger is the Chief Data officer of yes Television. In charge of making yes Television a leading Data Driven organization. Managing 25 Data engineers alongside his technical responsibility of the analytical teams in the company. BI professionals course Instructor, Big Data technologies course teacher at TAU's MBA. Until recently, he was the Head of the BI&Big Data Practice at Matrix IFS. A company that is well known for its compliance implementations in the financial industry. HQ are based in NJ, USA. He is in charge of leveraging the company's capabilities in the BI, Big Data, Advanced Analytics and Research fields. Leading the practice worldwide with several location based customers (U.K, U.S.A and Israel). In charge of the Marketing plan, Sales pipeline, delivery and customer relationship. In charge of the P&L of the Practice and reports to the company's CEO. Prior to that, He was the Head of BI & DATA for the leading television company in Israel, yes. The company is well known for its data-driven decision making and therefore its BI department is considered one of the best in its field in Israel. 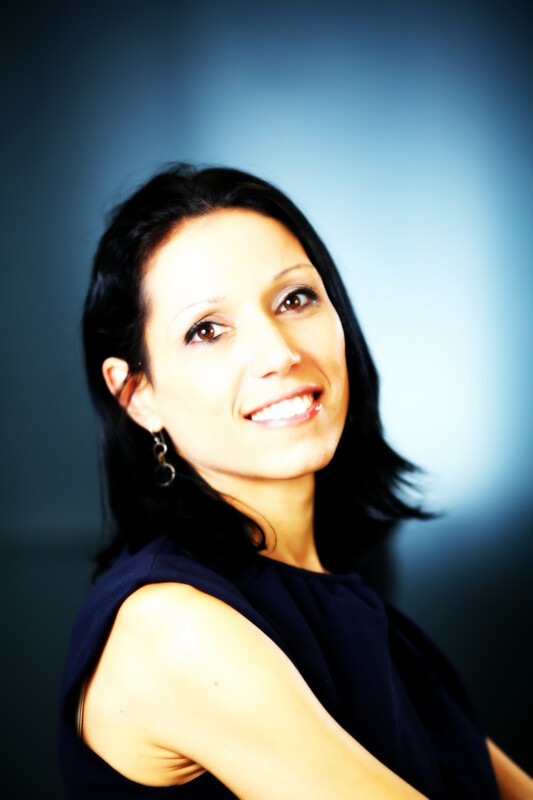 Liraz Margalit, PhD, is a Web Psychologist, a Keynote Speaker and Head of Behavioral Research at Clicktale. She integrates Cognitive Psychology and Behavioral Economic perspectives to analyzes online consumer behavior and deliver actionable insights for business stakeholders. She is a lecturer at the department of media and communication at the IDC. Her consumer behavior research was awarded with the OBE, Online Business Excellence for 2016 as well as the Best of Neuromarketing 2016 and was chosen as CMSWire contributor of the year 2017. Her research papers and studies can be found in top business magazines such as Entrepreneur, TechCrunch and Forbes. She also writes an ongoing blog for Psychology Today named “Behind Online Behavior”. 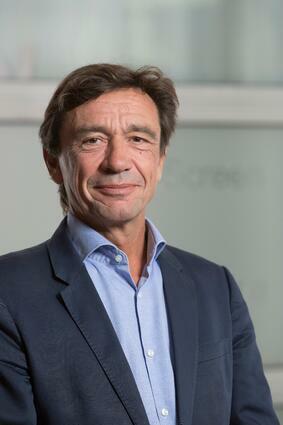 Olivier DUFOUR in a senior executive in the field of digital sports media, OTT distribution, and marketing. He is CEO - France of Motorsport Network, a global media company that owns and operates multiple brands, connecting millions of people who love motorsport and cars, across digital, TV, OTT, print, social, marketplaces and live events. 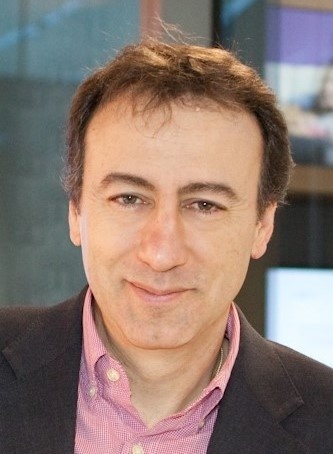 Previously Chief Digital Officer at beIN Media Group, Olivier transformed and boosted beIN’s OTT distribution and digital publishing, across all platforms, including Social Media. Under his steer, all KPIs soared to record highs, including subscriber base, viewership, ad revenue, and social media reach. 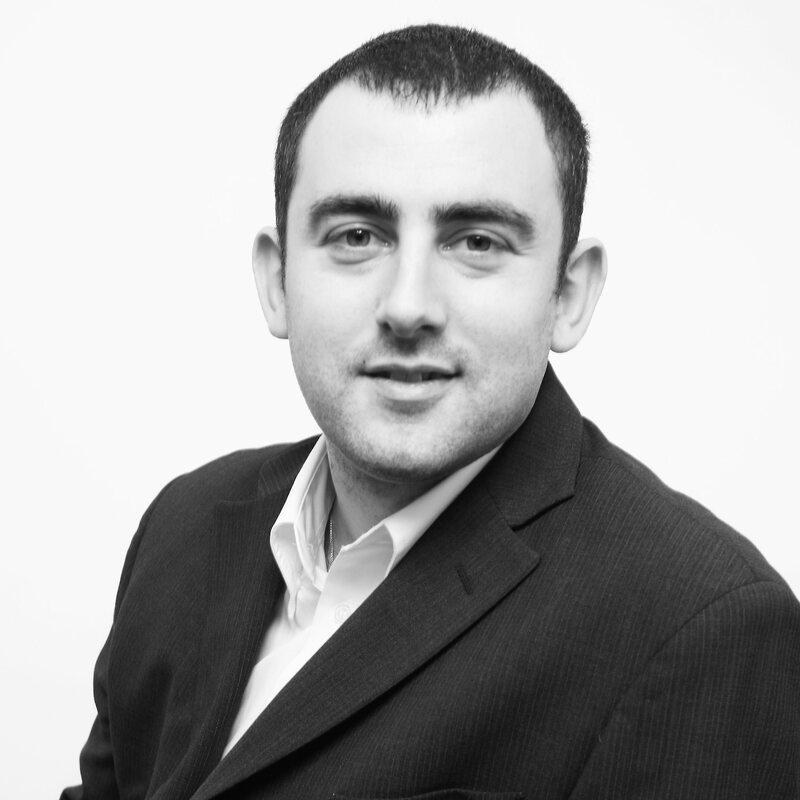 Olivier previously founded Otek Media Consulting, a practice focused on digital media strategy and services. Otek supported the launch of many successful B2C digital products, for industry leaders such as Euromedia, beIN SPORTS, France Television, Arte, Orange, French Ministry for Culture, BNP Paribas to name only a few. Earlier in 2002, Olivier founded SkemA, one of the pioneering start-up’s in the User Generated Video market. Solutions developed at SkemA propelled a new generation of TV shows, with users’ videos at their center, for many different broadcasters. He sold his equity to investors in 2007. Olivier started his career with telco Orange and Sofrecom, where he successfully launched some of the very first digital content distribution platforms. Olivier is a graduate from INSA de Lyon and studied at Washington University (St Louis, Missouri). He regularly speaks in industry meetings. Olivier is also an experienced skipper and sailed crews and his family across several oceans. 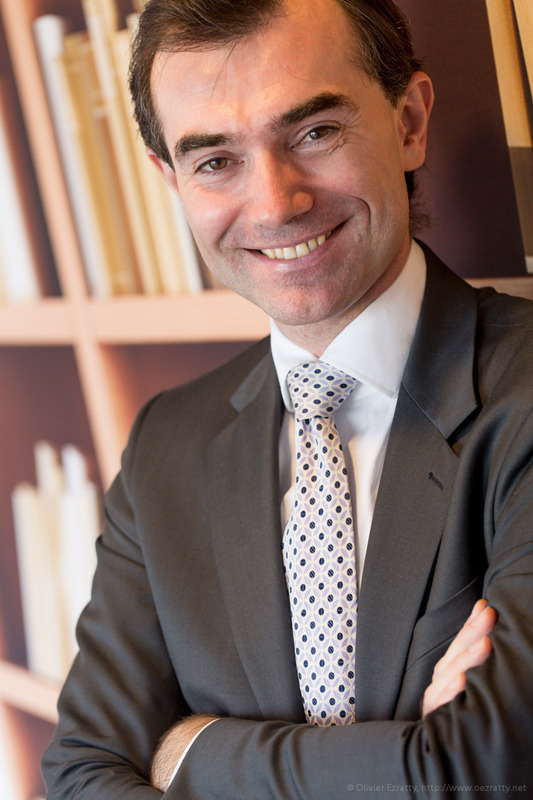 José Antonio Guzmán leads the TV service at Orange Spain since 2011 holding among his responsibilities the strategic definition and TV project direction, the contents negotiation and the management of Orange TV. He joined the Orange Group in Spain in 2000 and in this 18 years he is been Director of the Innovation area, Mobile TV Services and Internet TV. Stephane Bismuth is the co-founder of Viznet.tv, a new AdTech company dedicated to digital advertising, addressable TV & OTT. Before Viznet, he was leading business development & strategic partnerships at Yahoo in Europe from 2002 to 2017 where he built the Yahoo European Advertising Networks for Search and Display and led the Yahoo Content acquisition strategy. Initially based in Paris, he also spent 4 years in Switzerland and 4 years in London at the Yahoo European headquarters. He was previously Head of Product for Interactive TV at Noos. Stephane graduated in Finance from EBS Paris and hold a Master in Interactive Media from Paris 8 University. Fabian Birgfeld is the CEO and Co-Founder of W12 Studios - an award winning digital design agency that focuses on media, brand and technology. Headquartered in London, the agency works with a global portfolio of clients. With over 20 years of experience he has designed, developed and launched next generation digital experiences across Asia, Europe and North America. Prior to co-founding W12 Studios, he was instrumental in the launch of the BBC iPlayer, the first global OTT service. He has shaped numerous direct-to-consumer experiences for content creators, services providers and consumer electronics companies across the globe, providing him with a unique perspective on the global media landscape. Fabian has received the D&AD Yellow Pencil, the F1 Connective Innovation Award and the TV of Tomorrow's Individual Leadership Prize and is an Intel Capital mentor. He holds a Bachelor in Economics from Harvard University and a graduate degree in Architecture from Princeton University. Currently Chief Data Officer of Groupe Figaro, the 1st French media destination in France on Internet, my role encompasses group data governance, data strategy, and data protection. After graduating from Paris Telecom EM with a Master in strategic management, I started my career in print and digital advertising where I led operations, revenue management, and digital strategy. I’ve been in charge of digital tools and analytics transformation and contributed to the launch of different key initiatives, such as La Place Media, the first Premium Publishers Adexchange in Europe. During the last 4 years, I started and led a 30 people multidisciplinary data team (data architects, analysts, scientists…) dedicated to leveraging data value by creating and implementing new data use cases for the three main activities of Groupe Figaro: Publishing (Le Figaro, La Chaîne Météo, L'internaute, Comment Ça Marche...), Sales (Viadeo, Figaro Store, Cadremploi, Ticketac, Marco Vasco, Les Maisons du Voyage, Explorimmo...) and Advertising (MEDIA.figaro, CCM Performance, FigaroClassifieds, Zebestof Trade Desk...). 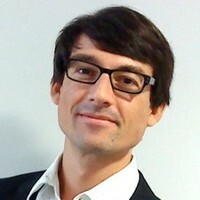 Engineer, graduated from Telecom ParisTech, Jérôme Pons started his career in 2001 at Orange, successively as 3GPP standardization manager, Orange Media Player project manager (Music Podcasts, Musique Max, and Musique Hits), WebTV marketing project manager (OCS) and then InterOperability Testing programme manager. Entrepreneur, he founded Music won’t stop in 2011, a live music production business that diversified in 2013 by developing a consulting activity focused on digital technology and strategy. Specialist of the stakes related to the digital transformation of culture activity sectors (culture funding, value sharing, metadata-based rights management, intellectual property protection), he developed a key expertise in data modelling and management by designing a Digital Content Data Model (DiCoDaMo), common to 9 culture activity sectors, and some Digital Content Data Management Tools (DiCoDaMaTo). 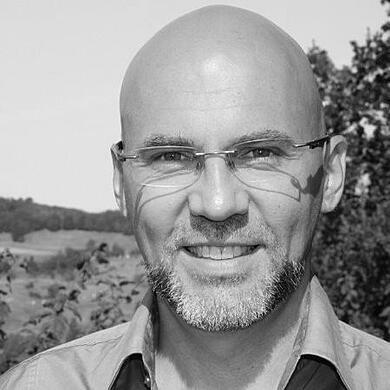 Specialist of blockchain technology, natively integrated to DiCoDaMo data model, he devoted himself to digital standardisation since 2016 and drives the “architecture and modelling” working group at Afnor and participates to several study groups and working groups within ISO/TC 307 (“terminology”, “reference architecture, taxonomy and ontology”, “use cases”, “smart contracts”, “governance” and “interoperability”). 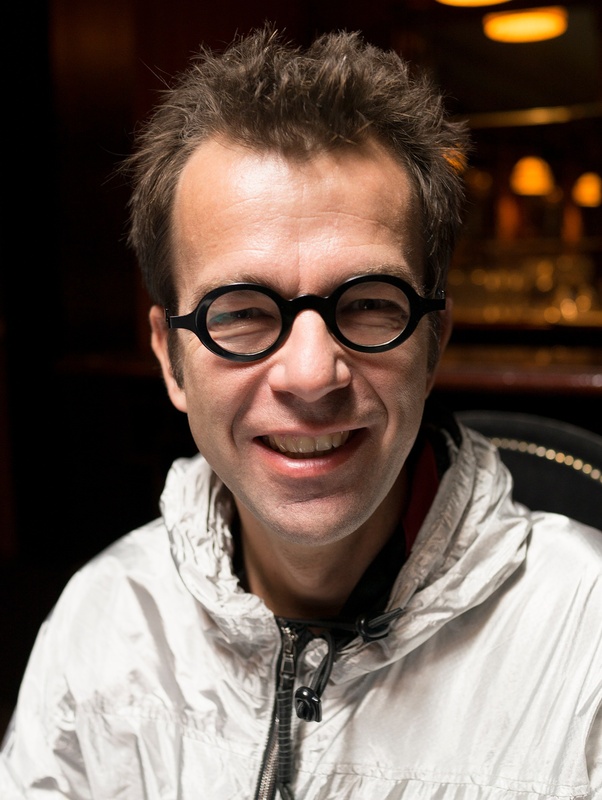 Since 2018, he develops consulting and vocational training activities at Music won’t stop, focused on blockchain-based service development within culture industries, teaches blockchain technology to master degree students at Télécom ParisTech and works again at Orange as Orange Expert Programme Manager. 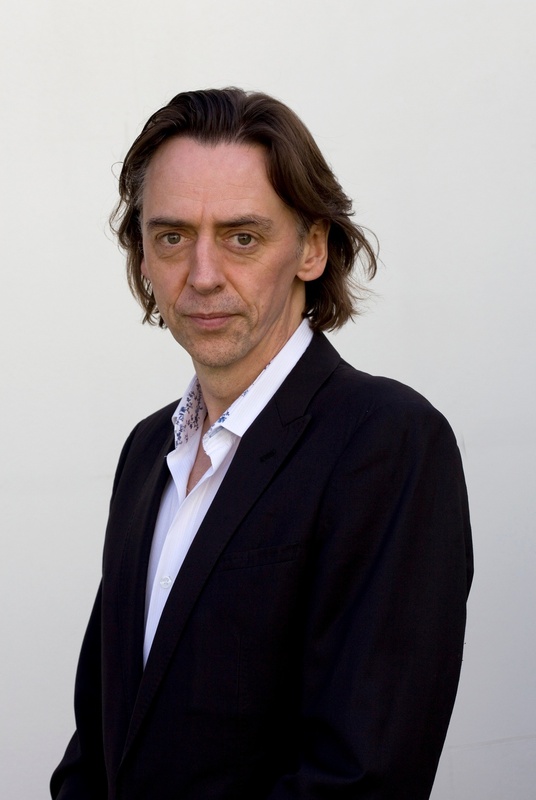 Neil Howman has been working in the TV industry for almost 15 years following a career as a professional actor. As the head of 202 Communications, a global content creation, marketing and media relations agency, Neil plays a pivotal role in driving new business. Previously, Neil worked for 202’s parent company, the Dundee Hills Group as its business development director and senior account manager for Europe. Beyond his marketing expertise, Neil also has experience on the editorial side of the business. He was commercial director for CSI magazine and business development director for Rapid TV News. Kevin Le Jannic is Emerging Business Director at Viaccess-Orca. In the past Kevin has worked on new techniques to protect video content, based on Viaccess-Orca's DRM, while recently he has led several studies within the innovation department on IoT and Virtual Reality. He is now in charge of Virtual Reality projects for VO. Kevin holds a Master’s degree in computer science and networking from ESIPE (Ecole Supérieur d’Ingénieurs de Paris-Est) – Marne La Vallée. Cédric Prévost has been working out solutions for IT and Security needs, in the public sector then the B-to-B market, for 18 years. 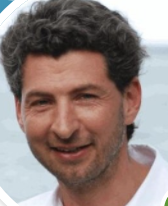 In charge of the IP transformation of sensitive international networks within the French Ministry of Defense in 1999, Cédric introduced Internet services (~4000 users) within entities part of the national defense chain. He also lead from 2005 the security teams in charge of pentesting and vulnerability assessment in the field, as well as inforensics expertise. In summer 2007, Cédric became CIO of the Présidence de la République (French Presidency), in charge of the teams providing all IT and telecommunication means to support the President of France, his Cabinet and the attached offices (~1000 people). He led a complete renovation of the IT, security and broadcasting infrastructures, within the Palais de l’Élysée and the Presidential residences, while supporting the numerous events at the President’s agenda (national and international summits – France chaired the European Union for 6 months in 2008). After 2 years spent as Advisor for the Digital Economy for the Minister of Industry promoting digital services (e-government, e-helath, e-education, cybersecurity, mobile services…) and the funding of IT innovation and broadband infrastructures, Cédric joined in 2013 the newly created cloud provider Cloudwatt (90 people – integrated since into Orange Cloud for Business) as Director for Security then CTO. Recently, he led the deployment in 9 months of the new cloud services offer ‘Flexible Engine’ (Paris, Singapore, Atlanta), built in partnership with Huawei and available since 2017. 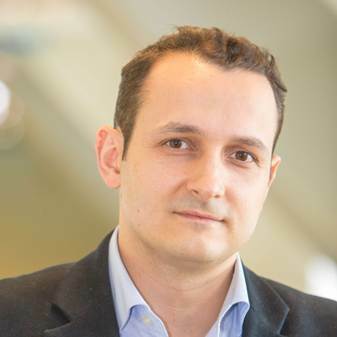 Cédric has now joined Orange Cloud for Business marketing team as Director for Security and Managed Services. Cédric is a graduate of École Polytechnique and Télécom Paris Tech.